New season sire who is breeding super consistently. Over 20 sons classified ‘S’ in one drop. 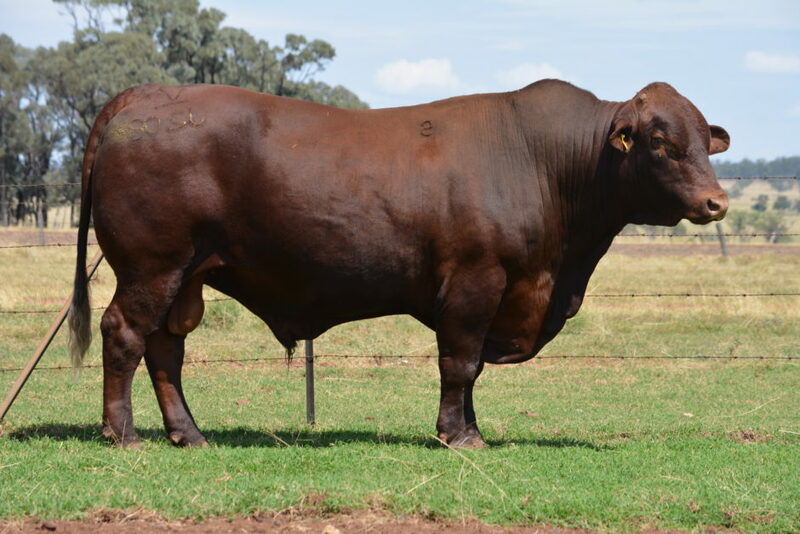 Graded up from Brahman base with extra finishing ability. Reproductive soundness and trim sheath are features. Balanced performance across all traits.